It seems like so many children are born with serious allergies these days—but according to recent research, there might be a way to ward them off. According to a recent study, consuming more vitamin D during pregnancy could help reduce your child's risk of being born with allergies. According to the researchers, women should eat vitamin D-rich foods to reap this benefit—sadly, vitamin D supplements won't do the trick. This could reduce your child's chances of having developmental allergies, according to an investigator from the Icahn School of Medicine at Mount Sinai. These findings were published in the Journal of Allergy and Clinical Immunology and were carried out after examination of 1,248 pregnant women and their children. The participants were observed from the first trimesters of their pregnancies until their children reached about seven years old. According to their findings, those who consumed the amount of vitamin D found in one eight-ounce serving of milk per day during pregnancy had children with a 20 percent reduction in hay fever. "Expectant mothers have questions about what they should eat during pregnancy, and our study shows that it's important to consider the source of nutrients in a mother's diet," Supinda Bunyavanich, M.D., M.P.H., said. Dr. Bunyavanich suggested that pregnant women consume vitamin D-rich foods like fish, eggs, dairy products, mushrooms and cereals. 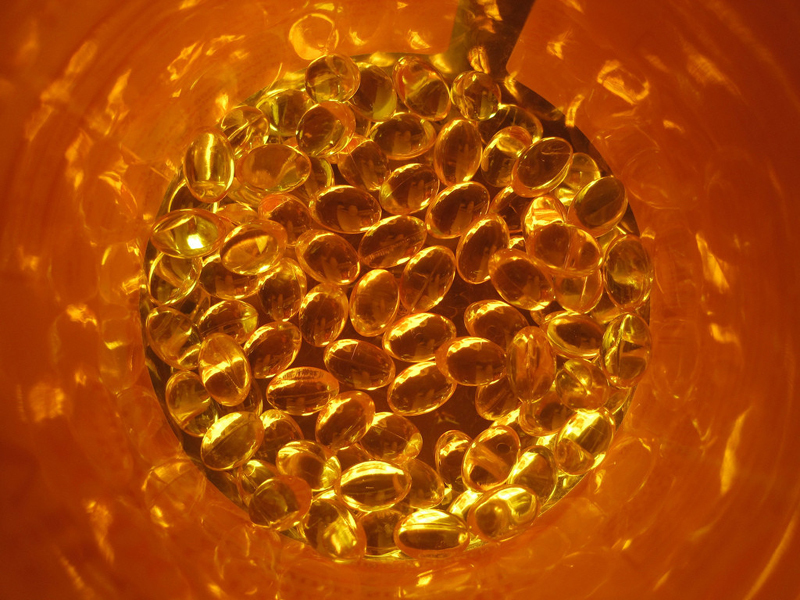 Vitamin D can modulate a person's immune system, which might explain how it can possibly protect against allergies—the link between vitamin D and the prevention of allergy and asthma has been a topic of interest for some time. While other studies have looked at the connection between vitamin D and allergies at single points in a person's life, this study did something different: It assessed vitamin D's effects during multiple points during and after pregnancy. "This study may influence nutritional counseling and recommendations to expectant moms to include vitamin D-rich foods in their diets," said Dr. Bunyavanich. Our take from all this? A few extra glasses of milk might not be a bad idea. Pro tip: heat some over the stove with a handful of chocolate chips (which are also good for you during pregnancy!) for an indulgent yet beneficial treat.